Having rich nutritional content, the Garlic Powder adds a distinct taste to dishes, & is widely used in several cuisines around the world. The Garlic Powder is easy to use as compared to the whole garlic. Atmiya International has established itself as a prominent Exporter and Supplier of Dehydrated Garlic Powder. Listed among the reputed Fresh Garlic Powder Suppliers, the company can cater to your bulk requirements of Garlic Powder and ensure timely delivery. Further, the company offers the Garlic Powder at the market leading rates, and packs it in hygienic packing material. With sheer hard work, the company has framed an extensive network of satisfied clients that regularly sources Fresh Garlic Powder from us. 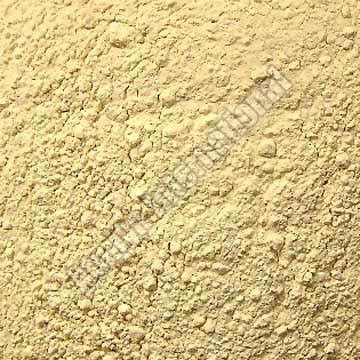 We are also counted among the successful Dehydrated Garlic Powder Exporters.